What do I do when my check engine light is blinking? If your check engine light comes on and stays on, check all of you fluids, make sure you gas cap is on tight, drop by the shop and we will do a quick scan to see what the codes are. If it turns out to be an issue we will set an appointment so that we can do some proper diagnostics. 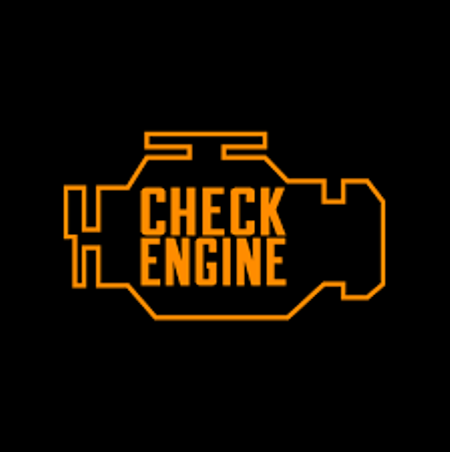 If by chance your check engine light comes on and starts blinking. Pull over, turn your car off, and call a tow truck. DO NOT continue driving!! 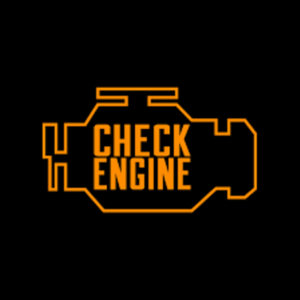 Continued driving with a blinking check engine light can cause significant damage to your engine. If you ever have any questions please feel free to give us a call at 425-481-1739.